Brian is best known as the Founder of the UGG Australia Brand, a business that he started with $500 of “borrowed capital.” As CEO for 17 years, he built the brand form a localized surf item into a national comfort casual footwear brand with outreach to Japan, England and parts of Europe. Growing too large for him to finance, he sold the business to publicly traded Deckers Outdoor Corporation, who have grown the brand to exceed one billion dollars in worldwide revenues for the past four years. In 2000 Brian invented a lightweight concrete, which he incorporated with steel stud framing to create Ecolite, a prefabricated-wall building product. After the first large contract for the U.S. Military, he licensed the production to a contracting company who installed over 100 structures from one to six stories high. The disappearance of construction orders during the recession in 2009-12 caused the licensee to close the factory. Brian is committed to teaching entrepreneurs how to leverage their most precious assets from within, and to recognize and pursue their passions to create a fulfilling and successful life. 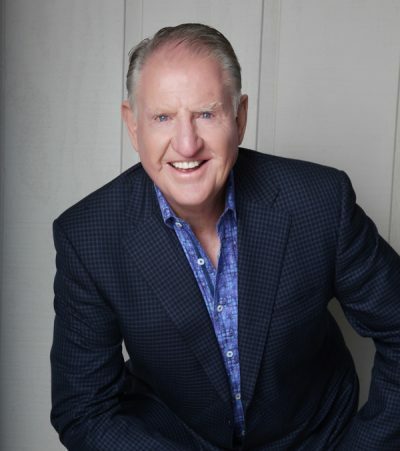 To this end, he authored the book “THE BIRTH OF A BRAND – Launching Your Entrepreneurial Passion and Soul”, and has become a sought after Keynote speaker and mentor to small business owners. Brian graduated as a Chartered Accountant in Australia and studied marketing at the UCLA Graduate School of Management. He spends his time with his family and friends in Southern California and enjoys surfing and contributing to humanity.